Registrar, Joint Admissions and Matriculation Board (JAMB), Prof. Ishaq Oloyede, came down hard on proprietors of private universities in Nigeria, yesterday, when he accused them of aiding academic corruption and decadence in the country. Prof. Oloyede said private university operators deliberately, or otherwise, violate several laws guiding university operations in Nigeria, particularly in areas of admissions and other academic works. He said the action of some of the private universities, most often, make government regret ever opening up the space for private operators to run universities. 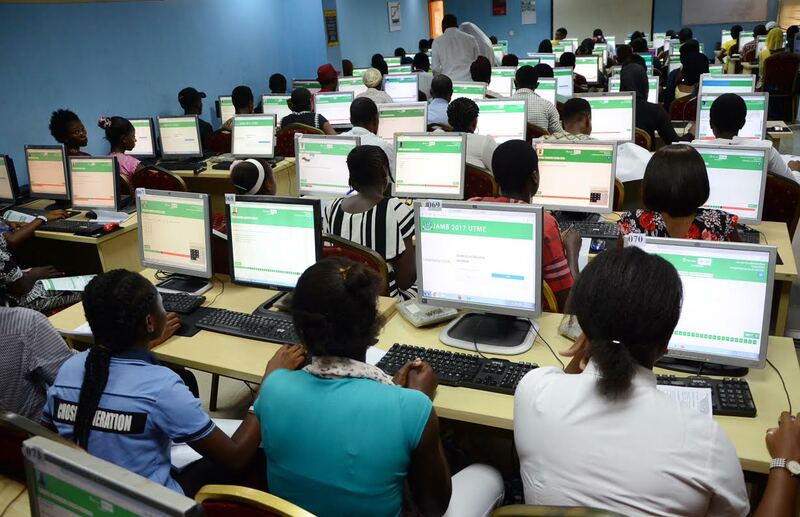 He said: “Government opened up the space few years ago for private operators to come complement government effort in providing university education to Nigerians, but, it seems like the aim is gradually being defeated. “If you take a deeper look, you will discover more decadence and rot in their operations. He reminded the proprietors that only vice chancellor is recognised, by law, as being in charge of day-to-day running of the university, while every other person with ceremonial titles play supportive roles. He, thus, challenged university owners to seize the opportunity of the summit to exchange knowledge, ideas, expertise so they could collectively assist government provide quality and affordable university education.